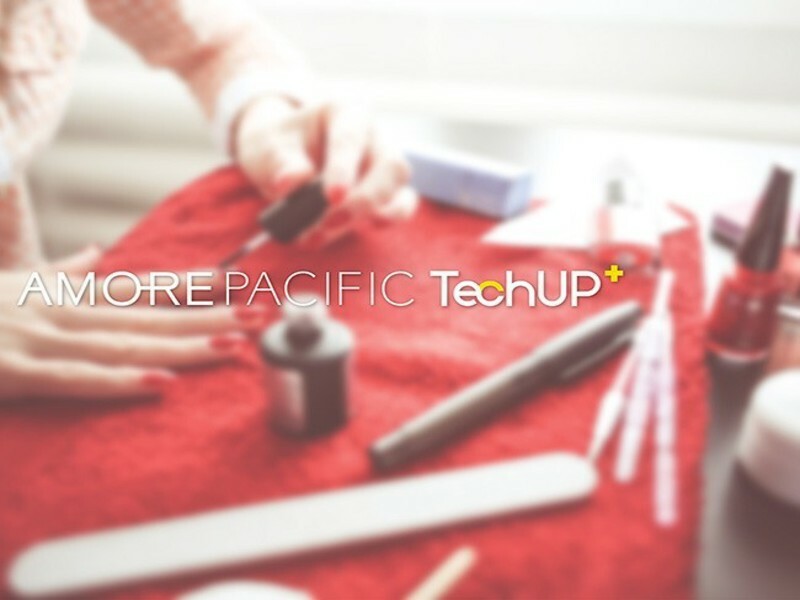 Amorepacific has unveiled the new beauty services and technologies that were formed by participants of its specialised incubator programme APTechUp+. The programme was initiated in partnership with Korean start-up accelerator FuturePlay. It provided support to start-up companies virtualive, Biovit, Trove, Paffem, and Reziena, which were selected for the programme in January this year. After a six month training period, a APTechUp+ demo day was held on 21 July for the firms to demonstrate their newly developed technologies and services. 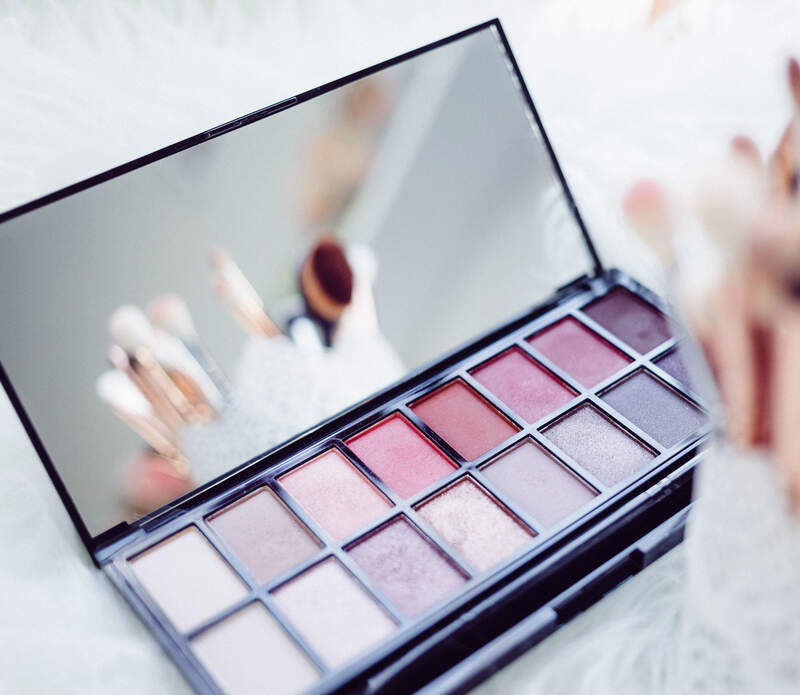 Amorepacific marketing strategy unit executive vice-president Paul Kang said: “We deeply appreciate the beauty tech start-ups who joined APTechUp+, the first beauty start-up incubator programme in Korea, and many stakeholders for their interest and effort. "A APTechUp+ demo day was held on 21 July for the firms to demonstrate their newly developed technologies and services." virtualive showcased its hair information service Hairfit, which delivers virtual hairstyling simulations. The firm intends to provide hair beauty curation services and products in the future. Biovit developed anti-infection protein coating technologies for formulation of skincare products to ensure safe and easy application. Trove offered a deep-learning based skin diagnosis service. Paffem offered a new Perfume Teller service that uses algorithms to aid customers to find perfumes based on their individual preferences. The at-home anti-ageing device developed by Reziena features high-intensity focused ultrasound (HIFU) to enable users to apply anti-ageing treatments. It is accompanied by a mobile app for evaluating skin conditions and providing personalised services. Amorepacific intends to continue evaluating the performance of these start-up firms, as well as provide support to encourage financial and operating independence. Image: APTechUp+ provides a platform for new beauty technologies and services. Photo: courtesy of Amorepacific.